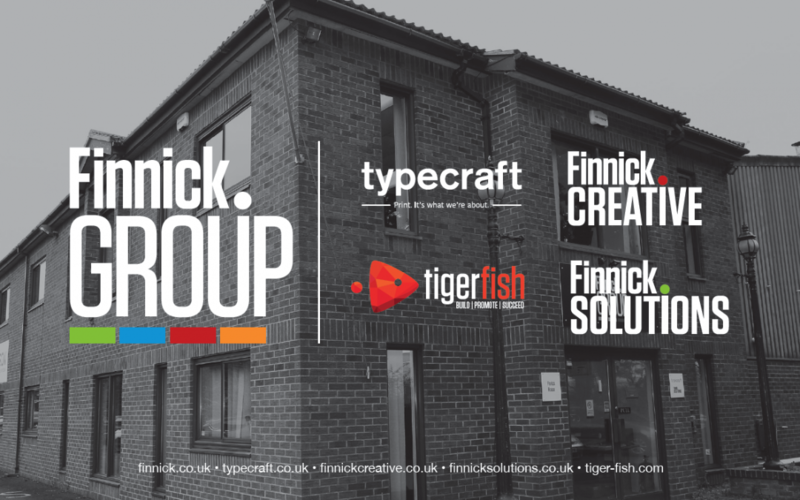 Tigerfish is a website design and development agency now based at Finnick House, Longhill in Cheltenham with the rest of the Finnick Group collective. The main objectives of Tigerfish are ‘Build, Promote, Succeed’. Tigerfish will work with you to specifically meet your business objectives when building your website.  Support will continue once the website is built – assistance can be given about promoting your website and helping to monitor and gauge your success. In today’s age, websites are rapidly becoming the principal starting point for online marketing. The implications are that there is a growing importance to make sure that your business has a solid website built to ensure a secure foundation for further development. Tigerfish will lay the foundations for your solid, responsive web site. The friendly Tigerfish team will then work with you to make it work across all platforms. These platforms may include newsletter creation, copy, photography and videos. Tigerfish can help you harness as much traffic to your site as possible, enticing your audience to engage, either with a sign up, a landing page offer, product purchase, or any other call to action. All of these activities contribute to improving your Search Engine Ranking as part of the SEO programme Tigerfish offer. The world of websites can be a daunting and perplexing place, this is why Tigerfish value customer relationships. They understand that investing in a website can be overwhelming, especially when you have little understanding and knowledge of website development. To supplement this, Tigerfish can provide training, on-site and in our Cheltenham office, so you are able to get the most out of your online activities. This means that, if you wish, you can take control of your website and there will be no need to contact Tigerfish to make updates, as you will have the power and knowledge to control your own content. Finnick Group can now offer you a dedicated and responsive team of design and print professionals that work in partnership to offer a first-rate, in-house solution to all your marketing needs. Our collective of four companies means that we can manage jobs with complete control throughout. Typecraft have rapidly become one of the leaders in print over the past 25 years and are renowned for delivering high quality print solutions with a fast turnaround. Supplementing this, Finnick Solutions provide printers and photocopiers to businesses and professionals locally and nationally. Our creative hub of top notch designers and wordsmiths at Finnick Creative combined with our website wizards at Tigerfish allow us to make your projects work effortlessly across all platforms. If you think your company could benefit from the services that Tigerfish offer, feel free to contact our developers Pete or Tom.